I design stylish, curated brands & websites for bloggers and small business owners, delivering a professional platform that elevates their image & promotes growth. when i’m not creating beautiful brands, I’ll likely be playing in the ocean or mountains, snuggling my golden retriever, or enjoying a margarita! on my best days, it would be all of the above at once! if anything below sounds familiar, it's time to elevate your brand. you've gained a social media following, but don't have professional branding and a website for sponsored blog posts, or your website is outdated and doesn't represent you and your story with cohesive images, colors, and voice. you have a business, but no website for clients to find you. if you do have a website, you haven't been able to establish a cohesive and recognizable image for clients to remember & connect with you. you're ready to launch a new business or blog, but don't know where to begin with your online presence. you'd like to establish a brand that people will recognize & connect with. you'd like to move on from a pre-designed logo or website and set your brand or business apart with a custom branding package that speaks to your audience and represents you. Shelby has played an essential role in the rebranding of my business. When Shelby and I first spoke, it felt like we knew each other for years. I gave her the parameters on how I wanted my website to look. I wanted my clients to have a user friendly experience when visiting my website. Shelby accomplished this by encapsulating my vision of creating a luxurious site. Shelby’s patience and focus guided me through the whole rebranding process. Her work ethic and organizational skills were paramount in making my rebranding that much easier. 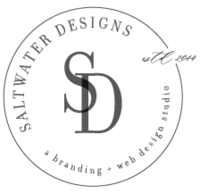 I highly recommend Shelby Johnson in all aspects of branding and website design for your business. Shelby is so amazing and talented. 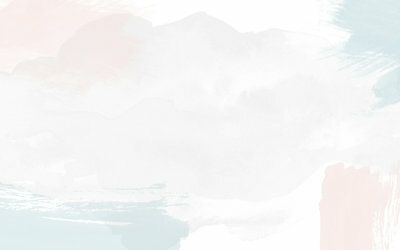 She created my dream brand design and website. 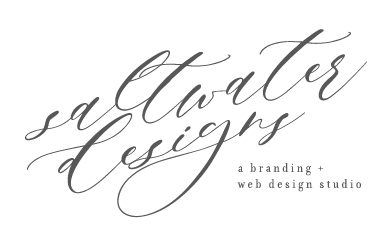 I would highly recommend her to anyone looking for web design and/or branding. She remained professional and communicated efficiently throughout the whole process. Even after the entire process, she remained in contact with me to assist in any way she could. Can't say enough good things about her!